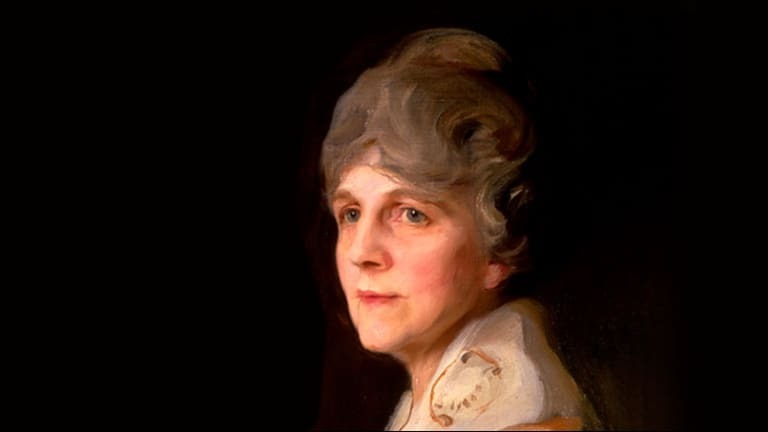 Florence Harding (1860-1924) was an American first lady (1921-23) and the wife of Warren G. Harding, 29th president of the United States. 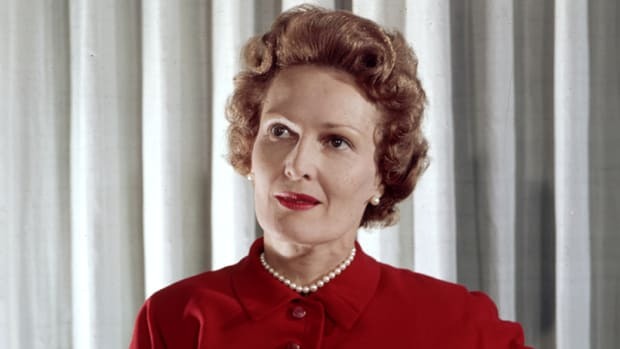 Energetic, strong-willed and popular, she was an important influence on her husband’s business and political careers. 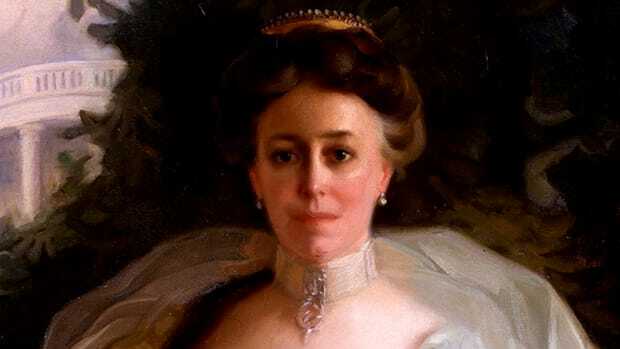 Florence Mabel Kling had a markedly different pedigree from many of the women who preceded her in the White House. The first child of self-made entrepreneur Amos Kling in Marion, Ohio, she acquired such business skills as accounting and bookkeeping while helping in her father’s hardware store. Athletic and strong, she was adept at handling horses, and rode hers to the family’s outlying properties to collect rent. Florence also learned more traditional household skills, and was considered talented enough at piano to attend the Cincinnati Conservatory of Music as a teenager. Florence eloped at age 19 with boyfriend Henry Atherton DeWolfe, with whom she had her only child. 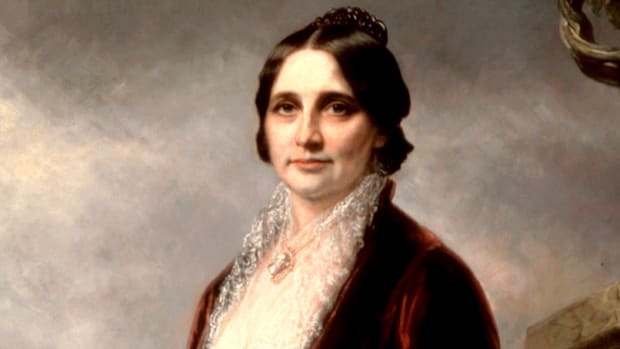 After their separation, she gave custody of her young son to her father and supported herself by teaching piano, with Harding’s younger sister among her students. Then the owner of an Ohio newspaper, The Marion Star, the future president was popular among local women for his dashing good looks, and the older, strong-willed Florence captured his fancy. However, Amos Kling opposed Harding’s politics, and he refused to speak to his daughter and son-in-law for several years following their wedding on July 8, 1891. Florence’s training fueled the Hardings’ financial and personal success after their marriage. Taking over as business manager of The Star, she purchased new equipment, created a circulation department and subscribed to a wire service. She also chipped in with editorial decisions and hired Jane Dixon, the first female reporter in Ohio. 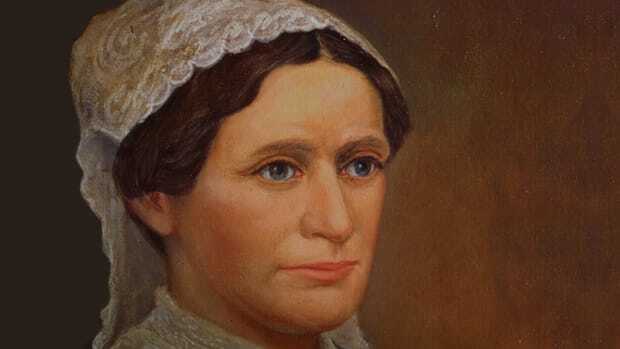 Her managerial skills translated well to the political arena, as she oversaw her husband’s finances and social calendar through his rise from Ohio state senator to lieutenant governor to U.S. senator in the early 1900s. Florence continued to exercise considerable influence over her husband after he was elected president. 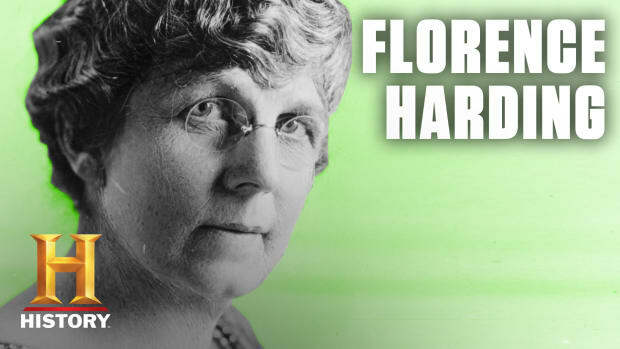 As first lady, Florence avidly supported the care of wounded WWI veterans and humane treatment for animals, as well as the creation of the first federal prison for women. 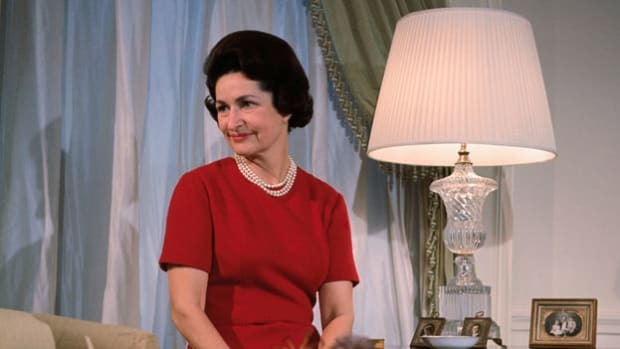 Credited with having invented the White House “photo op,” she also embraced the pop culture developments of her time by inviting actors to the White House and screening movies. 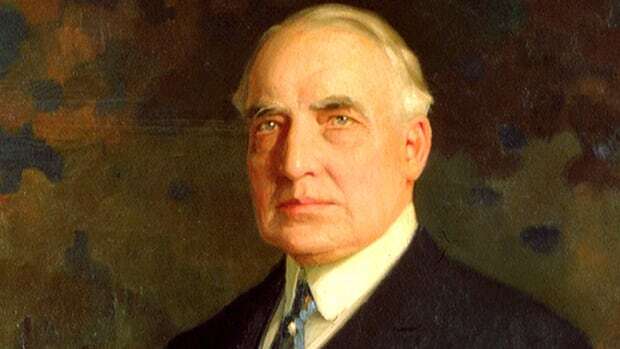 She successfully pushed for the government appointments of Charles Forbes, Albert Fall (both later implicated in the Teapot Dome scandal) and her personal doctor Charles Sawyer (who was later highly criticized for medical treatment that may have contributed to President Harding’s death). Following her husband’s death from what was deemed to be food poisoning in August 1923, Florence made the curious decision to reject an autopsy. 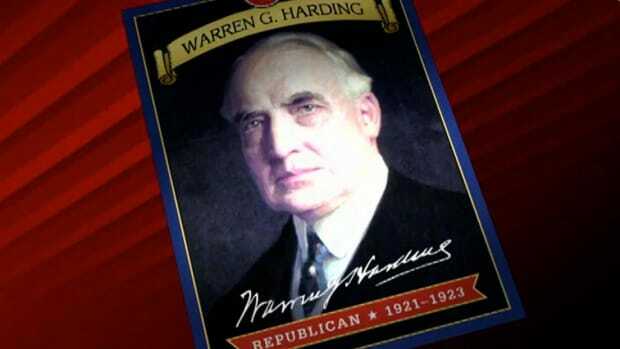 Six years after she passed away, former FBI agent Gaston Means published “The Strange Death of President Harding,” which insinuated that the first lady had poisoned her husband. 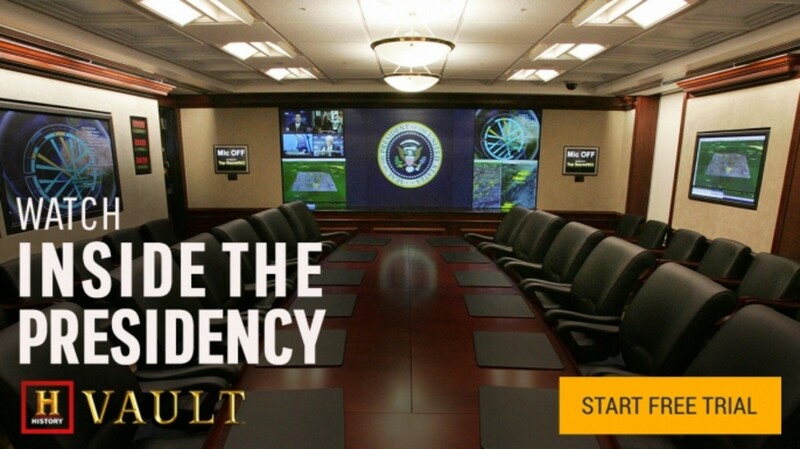 Although that theory was debunked with evidence suggesting that a heart attack was the killer, the secrecy surrounding his death, combined with revelations of his numerous affairs and administration scandals, damaged the reputations of everyone involved. 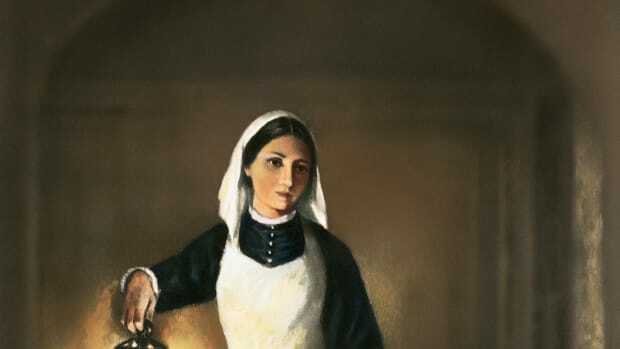 As such, despite Florence’s work on behalf of veterans and her progressive stances, she often fares poorly in modern polls that rank the popularity and accomplishments of first ladies.